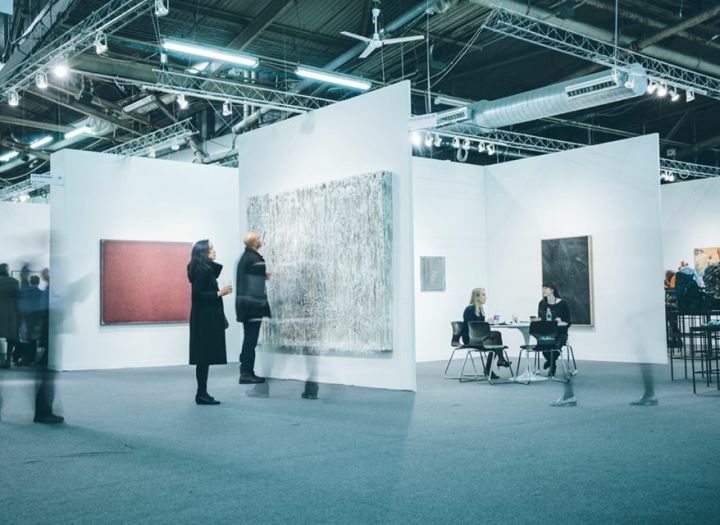 The Armory Show, held at Piers 92 & 94, presents and promotes modern and contemporary art from the world’s leading visual artists of the 20th and 21st centuries. Welcoming over 65,000 attendees annually, visitors can wander the aisles through over 200 gallery exhibitions, pausing at lounges along the way which offer a quick bite or refreshment. A dynamic and intriguing show, the Armory Show promises to inspire any art lover.